The black furred Angel of Death. And when he howls be sure you’re next. In the dark trees of Barthomley Wood. 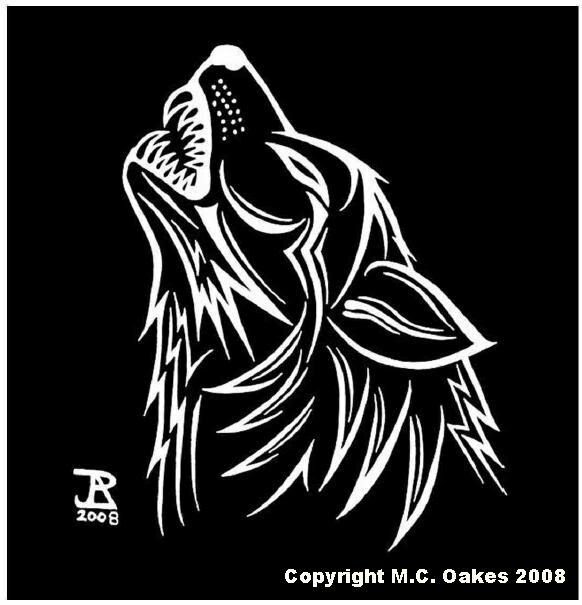 The Black Dog of Barthomley (which is in South Cheshire) is a ghost similar to the Norfolk 'Black Shuck', whom's figure signifies death to people who see him. and inside the ancient graveyard. hence the brook running through Barthomley being called Wulvern Brook.